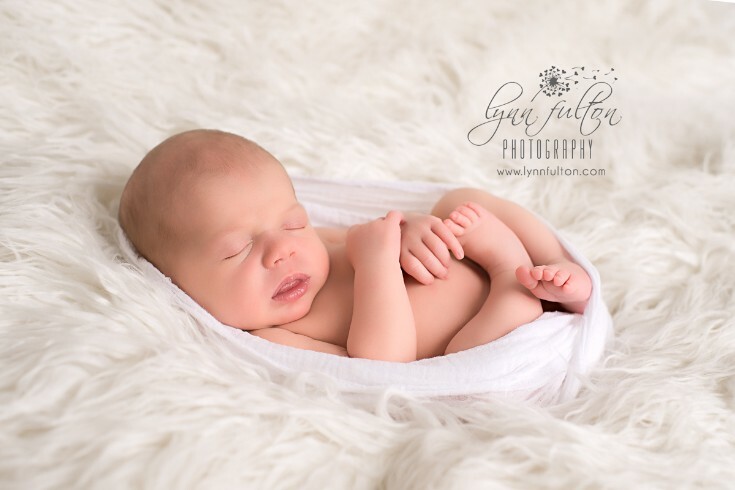 Posts with tag: "#newborn photography"
Welcome to the world, Ember! This gorgeous little darling came for a visit today - sweet softness and oh so good during her session! Sigh, I do wish I could sleep like this... 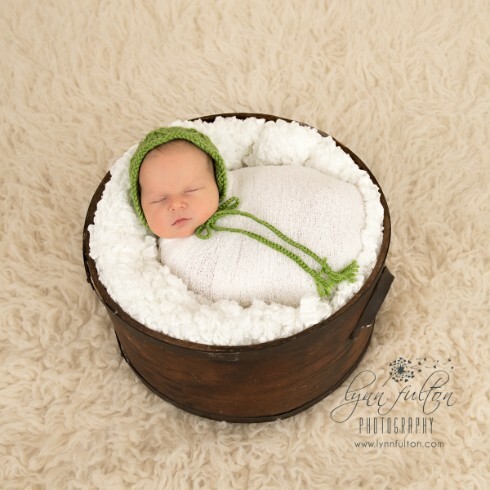 Here's one of my favourite's from Ember's Newborn Session!